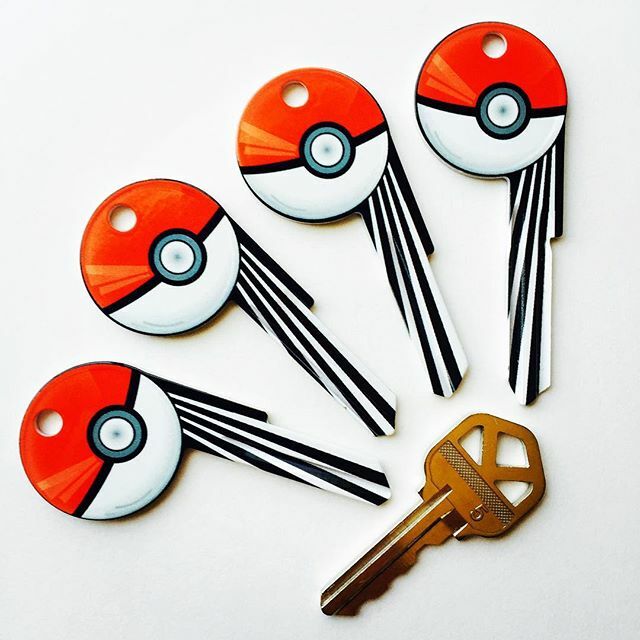 Home » The Key Crew » Pokemon keys are here! Catch some now! 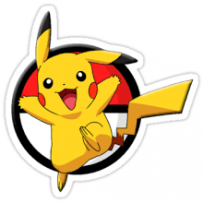 Posted on July 25, 2016 in The Key Crew | Comments Off on Pokemon keys are here! Catch some now! 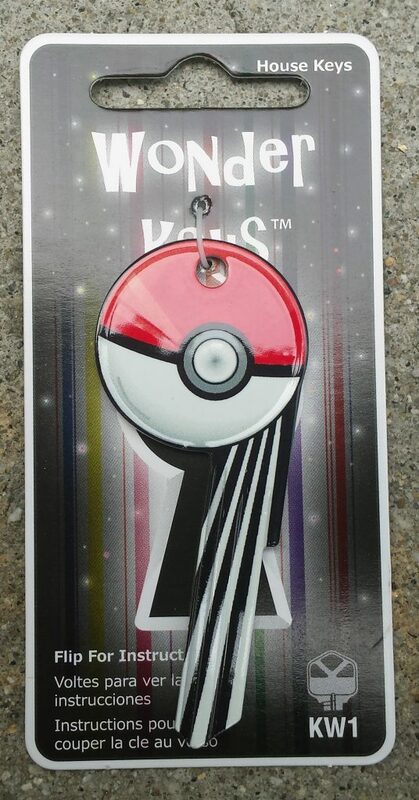 Pokemon key blanks just came in! Come and catch one! Then, while you're here, check out the hundreds of other key blanks we have for you to catch.